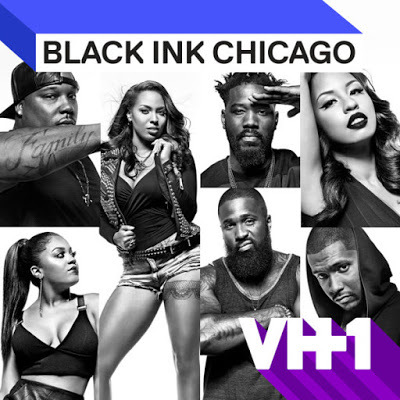 On today episode of Black Ink Crew: Chicago Season 5, “She’s Here If You Evenita” Junior arrives in Las Vegas to take the guys out for a spin on the Strip, and Shine contemplates giving up his guest artist spot at 9MAG. Things get awkward for everyone when Van and Jenn decide to head to the altar. Charmaine Takes a Stroll Down Memory Lane…… Look below as Charmaine decorates the house with throwback photos, but that's not enough to make up for dropping the ball on registering Shine and Lily for the convention.